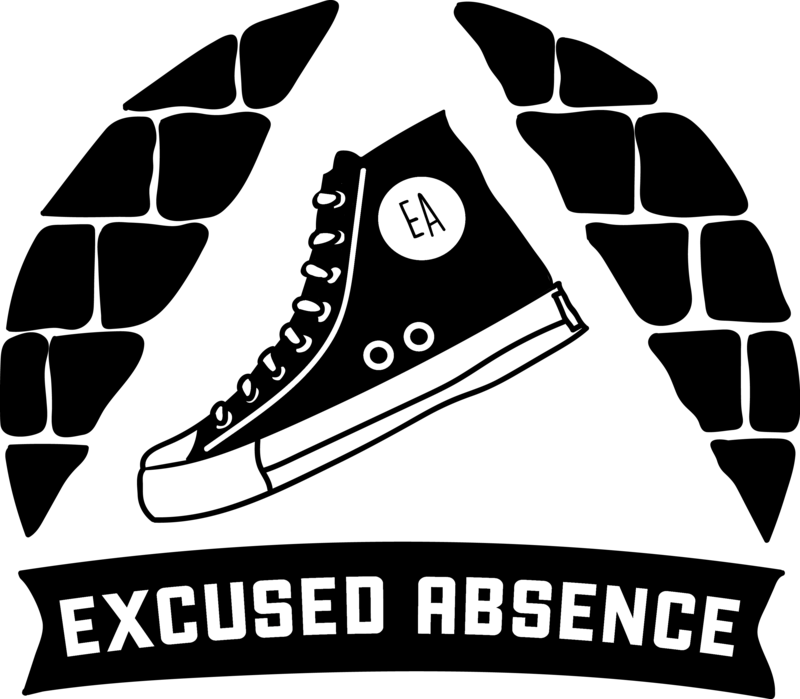 Excused Absence offers structured comedy training, taught by some of Austin’s best comics and teaching artists. Students enrolled in our weekly classes and youth troupes are given opportunities to publicly perform and watch live comedy at a level unequaled by any other performing arts organization in Austin. The reasons to study Improv are numerous. Whether you’re a kid planning to pursue a life as a performing artist, someone who wants to spend some time making up funny stuff with friends, or anywhere in between, Improv’s “yes, and” philosophy makes this work valuable for everyone. Most of all? It’s just so fun.